You see it in the news, on the internet, and even in the newspaper. Carbon is everywhere. No, we’re being serious, carbon is literally everywhere. It’s in the air we breath (and exhale), the food we eat, the products we purchase and use… and guess what? We’re made up of carbon, too! However, if you’re watching the news you’re likely just hearing about carbon emissions… yikes. But you are an Earth hero, and know that with great power comes great responsibility! The more you know about carbon, and carbon emissions, the better equipped you can be to make a positive difference. By the end of this read, you’ll have a little more knowledge on how to understand, and reduce your own carbon footprint. Carbon, in its most basic form, is an element. In fact, it’s the most common element for life on Earth! From the air we breathe to the crops we grow, and the chemical makeup of our own bodies, carbon is literally the basis for life. 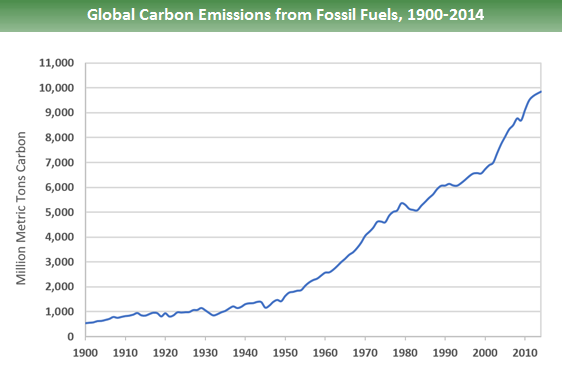 So, why are we so concerned with carbon emissions? When we talk about carbon emissions, we’re focusing specifically on carbon dioxide, or CO2. Naturally, CO2 releases into the atmosphere in a ton of ways. The largest source of natural carbon emissions is from the exchange of carbon dioxide between the oceans and the atmosphere. Animals and plants also emit CO2 through the process of respiration (breathe in oxygen, breathe out CO2). And, when these plants and animals decompose, organisms within the soil respire to produce energy and emit more CO2 into the atmosphere. Nature, as nature tends to do, keeps most of these emissions in balance. Plants absorb CO2 through photosynthesis, and oceans absorb just about as much carbon dioxide as they let off. Carbon cycles through our air, water, and soil in a continuous process that supports life on earth. Humans don’t play by the same rules that nature does. 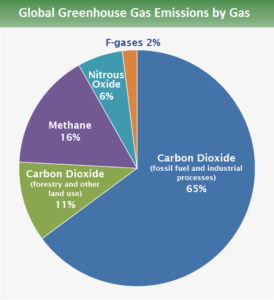 When we extract, refine, transport, and burn fossil fuels like coal, natural gas, and oil, we release extra carbon and other greenhouse gasses into the atmosphere. We also cut down large expanses of CO2-absorbing trees to make way for agriculture and new developments, or collect lumber to create new products. When these trees burn or decompose, they emit even more CO2. By removing forests, we also effectively remove the natural systems that absorb and store carbon. When we add additional CO2 to the mix, nature can’t always pick up the slack. So, why does it matter if there’s more CO2 in the atmosphere? Don’t worry, we’re not going to go all “Bill Nye” on you. Long story short, CO2 is one of the greenhouse gases that absorbs radiation and prevents heat from escaping our atmosphere. This excess heat creates disrupted weather patterns, higher global temperature averages, and other *ahem* changes… in the climate. Now, don’t be mistaken. There are other greenhouse gases (nitrogen, methane, and even water vapor) that we could spend time focusing on too, but let’s just stick to carbon right now. It’s no secret that lowering levels of atmospheric carbon is a *hot* topic (pun intended). As with most things in life, there are two main ways to fix a problem. The first, and safest option, is to avoid the situations that cause it in the first place. The second is to revert what’s already been done. When you apply this thinking to carbon emissions, it means you can either lower your carbon footprint, or offset it. On the personal level, there are many ways to lower your impact. Bike to work (make your commute easier here), eat less meat, buy less stuff, the list goes on and on. If you’re interested in seeing what your carbon footprint is, and ways to lower it, take a quiz using a carbon footprint calculator. When companies get involved, the impact gets even bigger. Powering factories through renewable energy, reducing transport between different steps of production, and sourcing materials that aren’t made from petroleum are all awesome ways companies are making changes in their footprint. If you nerd out on companies doing cool things (like we do), check out some of our brands and their stories here! We offset carbon through a process called sequestration–and no, this isn’t just a tricky spelling bee term. Sequestration is the process of finding ways to negate the carbon that’s being emitted. Both individuals and businesses can join organizations that implement energy efficiency, reforestation, and renewable energy programs to offset a portion (or all) of the carbon emissions created. So, what does it mean when we say we’re carbon-neutral? 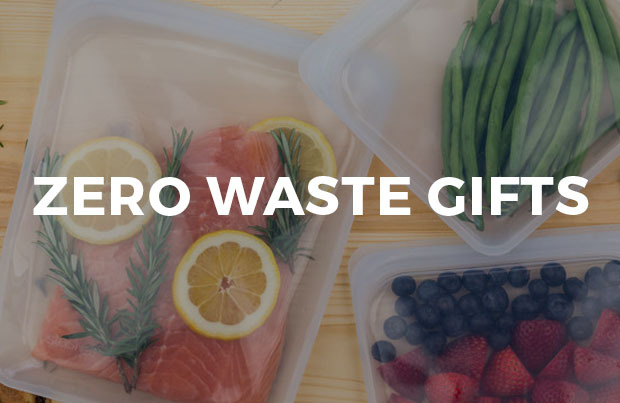 Although EarthHero works hard to give our customers access to sustainably made products, we recognize that transporting those products to you comes with its own set of concerns. That’s why it’s important to us to offset all of of our emissions, from the electricity used to make our coffee, to those that come from shipping a product across the US. 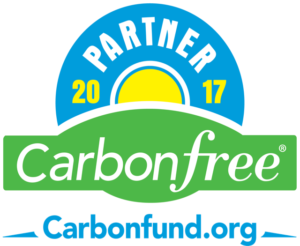 Through Carbonfund.org’s Pooled US Forestry Projects, EarthHero has neutralized 36 metric tonnes of carbon emissions this year alone. That’s offsetting the same amount of carbon as 34 acres of US forests! And these offsets make us a carbon-neutral company. The Pooled US Forestry Projects involves reforestation projects across the US, specifically in Texas and Arkansas. Since its beginning, this program has helped to sequester over 500,000 metric tonnes of CO2 emissions (or, in human terms, this offsets over 80,000 cars’ emissions for a whole year!). These reforestation projects don’t only offset carbon. They help local ecosystems too, by preserving wildlife habitats, improving soil quality, and adding water storage capabilities to lands across the US. Now, that’s something we can get behind. From turning out lights when you leave a room to commuting via bus or bike, you can reduce your footprint. Take a look at how you shop, and make a conscious effort to make more sustainable choices. Buy products that make you happy, but make them last. 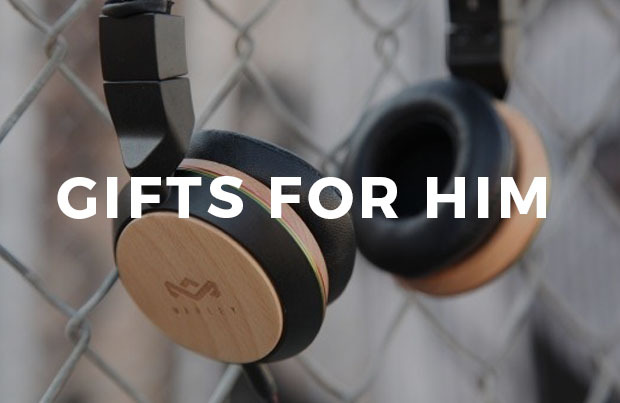 When you do shop, shop with companies that take a stand to reduce their own footprint. 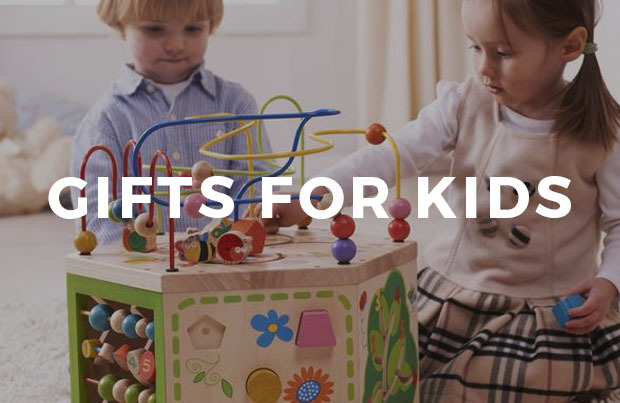 By shopping with companies that care, you’re sending the message that you care, too. The planet’s really good at taking care of itself. When we overload it with too much of any one thing, however, it can start to lose its balance. By taking steps now to reduce our own carbon footprints, we can allow the Earth to find that balance again, so we (and our children) can continue to enjoy and appreciate its beauty for years to come. 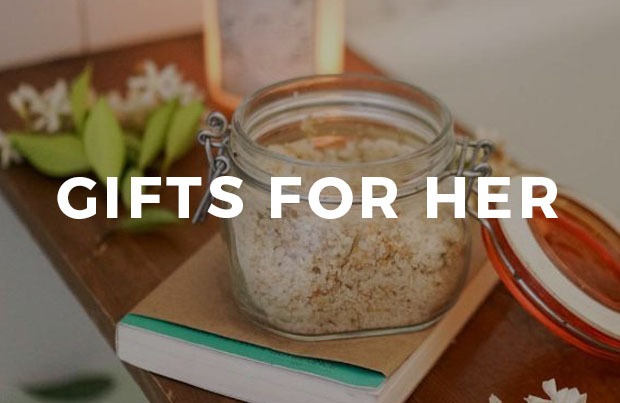 When you shop on EarthHero, all of your purchases are shipped carbon-neutral. Go ahead, shop with your values. Next What makes a Conscious Consumer? One of the greatest emitters of CO2 is CONCRETE……. Concrete emits as much CO2 as the total CO2 emitted from the larger countries ….greater than than 4th worst polluter. after China and USA.. If Graphite continues to be used in concrete structures (not just electric vehicles ) …it will add massive strength to concrete structures and reduce enormously CO2 emissions .Graphite is virtually a form of pure carbon . Diamonds are too ,,however, graphite doesn’t look great on ladies fingers. ! !